Seeing the first pieces of ground get moved excites Rob, our summer field intern. "It's the signal that lets you know big things are about to happen", he says as we sit eating lunch together. Everything gets built from there. Earth gets moved. Concrete foundations get laid. And the entire project unfolds before your eyes. "I watched him for a little bit....wondering if he was going to figure out a technique that would work for him. After a few minutes I went over and showed him a better way to handle the machine" said Shawn. "He's a tough kid." This is Rob's second year with 8020 Builders. He would like to spend more time with project managers to experience the work they do on a daily basis. 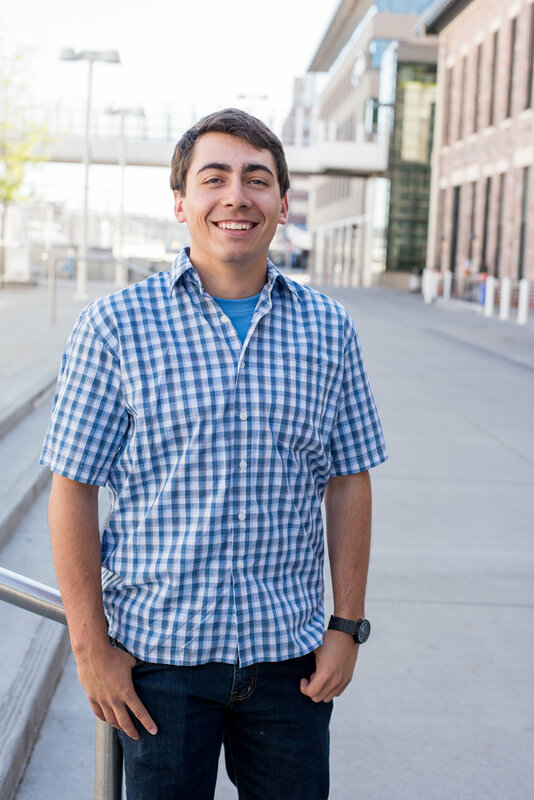 He believes seeing the work from different perspectives will strengthen his skills well before he graduates from University of Montana with his degree in Construction Engineering. We end talking a little bit about how Rob sees the future of construction. He finds that the work challenges him and that the problem solving always ends up being fun because the team of people supporting you. Their only mission is to see you succeed. He feels pretty confident that more people would pursue a career in the industry if they knew about the kind of people you meet out doing work. Relationships form out on the job site. Guys show up who are good at what they do, they share their knowledge and skills and we lay out what success on the project looks like together. We have a good time out there and we build great projects. When you see the result of all the hard work it is hard not to feel proud of what you accomplished with other people.